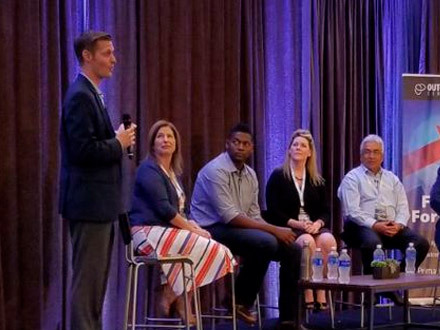 The Outcomes Conference by Primary Intelligence is an exclusive event that helps customers (and future customers) elevate ROI from their Win Loss and Customer Experience programs. Attendees discover new ways to leverage intelligence, use TruVoice to its maximum potential, and achieve desired revenue outcomes. The Outcomes Conference is an essential tool to ensure organizations grow through the use of Primary Intelligence solutions and services. Your success is our success! Click here to see which customers are presenting. 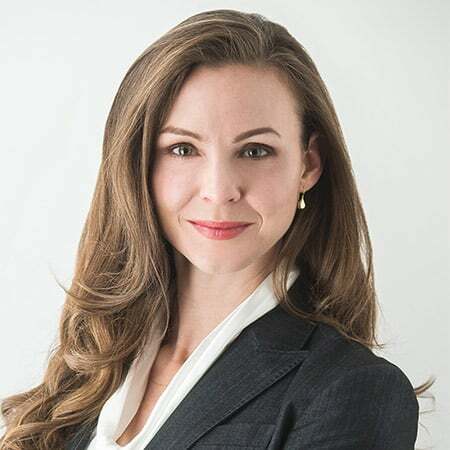 Leena Rinne is responsible for the hiring, operational support, management, and development of FranklinCovey’s consultant team and the ongoing high quality delivery of programs and solutions. Prior to her appointment as the Vice President of Consulting, Leena spent six years as a Senior Consultant, working with clients ranging from Fortune 100 companies to local businesses to create effective cultures, develop leaders, and increase productivity. Leena is a bestselling author and has a Masters in Economics from the University of Utah. She is the co-author of “Leading Loyalty, Cracking the Code to Customer Devotion“, and is also the coauthor of The Wall Street Journal bestseller “The 5 Choices: The Path to Extraordinary Productivity”. We named it The Outcomes Conference because we wanted to make achieving your desired program outcomes our singular focus. Our aim is to provide an immersive learning environment that equips you with all the tools and knowledge needed to get the most out of your Primary Intelligence programs. 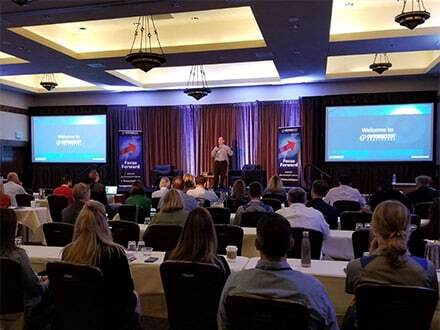 In addition to a conference agenda designed to help you deliver superior results, you will also have three days of direct access to your peers, PI experts and your account team. 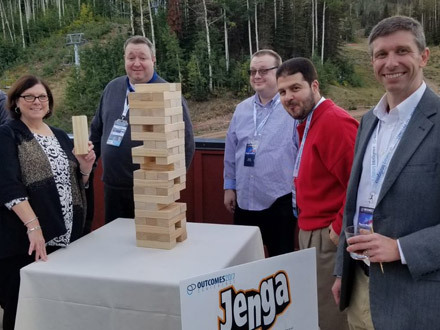 We want you to leave the conference understanding how to execute a flawless program and how to use your program insights to diagnose and resolve organizational challenges… so you win more deals and grow your revenue! 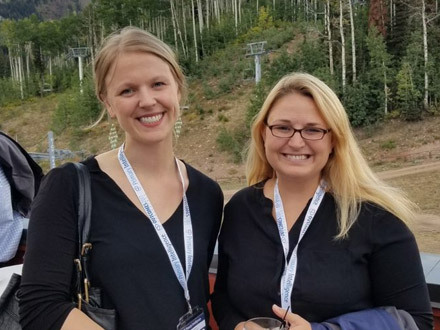 The Outcomes Conference provides you with a unique opportunity to learn program best practices directly from other Primary Intelligence customers. 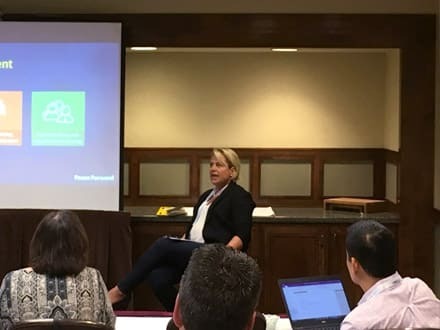 The customer-led workshops and breakout sessions will include Q&A and allow you to see first-hand how these customers maximized ROI with their programs. Learn very specific methods to overcome internal obstacles, as well as best practices you can implement in your program to successfully obtain your desired outcomes. See which of your peers are presenting about their successes. The Outcomes Conference is a one-of-a-kind opportunity to meet and network with your professional community. Like you, these individuals are also tasked with achieving the most from their Win Loss and Customer Experience programs. There is no other single place where you can connect with beginners and veterans alike to share experiences, discuss common challenges, and learn new ideas. Don’t miss this opportunity for personal and professional growth! 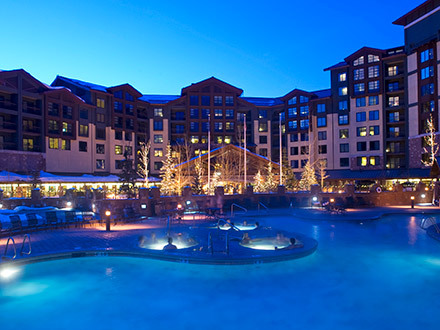 The Grand Summit Hotel, a AAA Four-Diamond resort, sits in the heart of the Canyons Village. Just 35 minutes from the Salt Lake City Airport, Canyons Village is the first base area to welcome you to Park City. Book online with the link below or call 888-416-6195 and reference PI Outcomes 2019. Outcomes gives you invaluable direction on how to run your program successfully and get the most intelligence out of the data. Direct access to key people and information. Get insights and hands-on training. Get help making smart decisions. Learn best practices for your program. Meet face-to-face with the Primary Intelligence team. Primary Intelligence brings together customers and future customers from a variety of roles and industries. Who should attend The Outcomes Conference? YOU if you are tasked with increasing your organization’s revenue with Primary Intelligence Win Loss and/or Customer Experience programs. 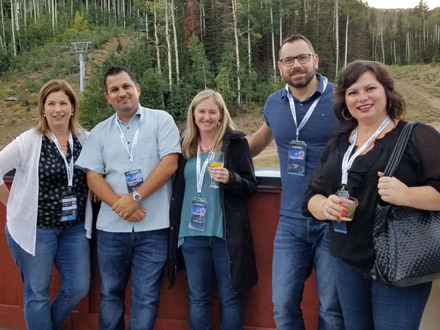 We have had people in numerous roles and organizational levels at our conference in the past including, marketing leadership, product management, sales leadership, product marketing, sales marketing, sales enablement, competitive intelligence, customer success and more. Anyone involved with their program from analysts to the C-Suite will benefit from this conference! 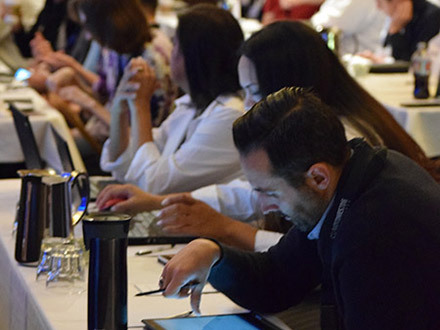 Join us May 14-16, 2019 to learn how you can improve your outcomes and get the most from your Win Loss Analysis program. The conference registration rate is $595. Early bird pricing of $495 is available if you register before March 15, 2019.